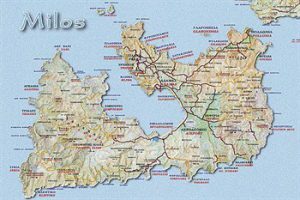 Milos airport is about 4,5 kilometers away from Adamas and it is easily reached by bys or taxi. 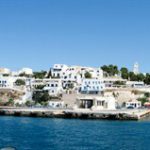 From International Airport of Athens- Eleftherios Venizelos, at Spata, there are flights to and from Milos, during all year. The flight's duration is 30 minutes. 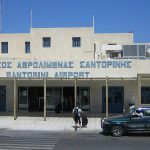 There is air-connection with other Greek airports such as Thessaloniki, Rhodes, Santorini and Crete and during the summer months with some big foreign airports. 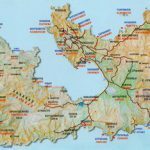 Ticket values vary according to the season, the company and the complement of passengers.